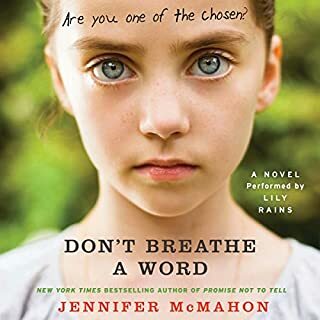 A woman's past and present collide with unexpected results in this hauntingly beautiful debut novel set in rural Vermont. Forty-one-year-old school nurse Kate Cypher has returned home to rural Vermont to care for her mother who's afflicted with Alzheimer's. 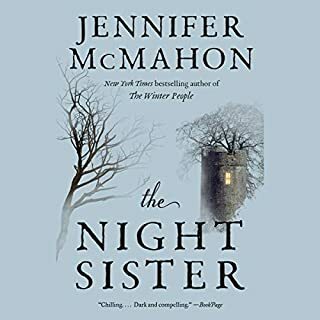 On the night she arrives, a young girl is murdered–a horrific crime that eerily mirrors another from Kate's childhood. Three decades earlier, her dirt-poor friend Del–shunned and derided by classmates as "Potato Girl" –was brutally slain. Del's killer was never found, while the victim has since achieved immortality in local legends and ghost stories. 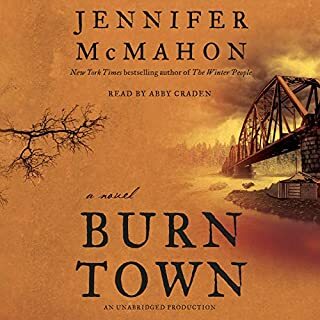 Now, as this new murder investigation draws Kate irresistibly in, her past and present collide in terrifying, unexpected ways. Because nothing is quite what it seems . . . and the grim specters of her youth are far from forgotten. 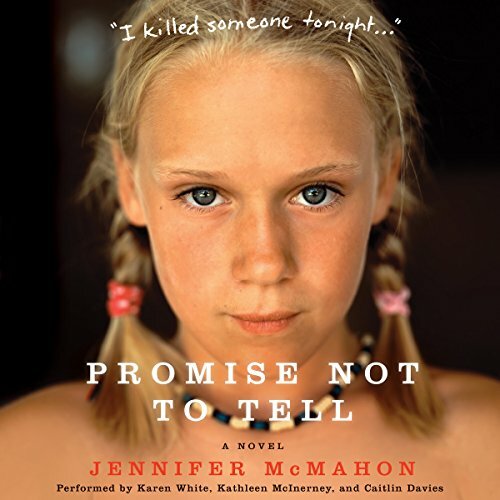 More than just a murder mystery, Jennifer McMahon's extraordinary debut novel, Promise Not to Tell, is a story of friendship and family, devotion and betrayal–tautly written, deeply insightful, beautifully evocative, and utterly unforgettable. 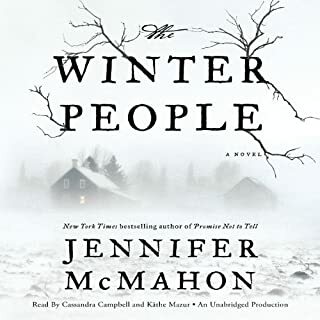 I have read all of her books up to this point, with my favorite being The Winter People. I was pretty disappointed in this one.....the story was not what I would consider a thriller or horror or mystery. The ending was really obvious and I hated that I knew who the murderer was before it was revealed. Characters were not particularly likeable or hateable....very one dimensional....just kind of there. 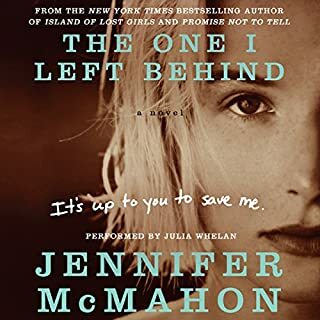 I also missed a lot of her typical Vermont charm that appears in her other books, this story could have taken place anywhere and none of us would have known the difference. Probably the only redeeming thing about this book was the use of multiple narrators, but still, very blah story. I found the story endlessly boring and would not recommend it. 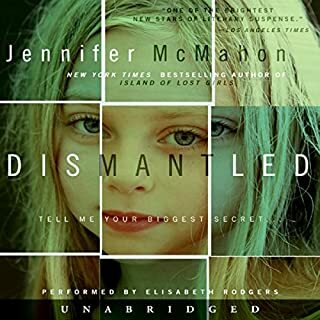 At the beginning of this book, I thought I wouldn't like it, but there was a little voice in the back of my mind telling me to keep listening. I'm so glad I listened to that little voice. this book was chilling, heartwarming, and unexpected. The performance sent shivers down my spine and caused me to look out my window at the dark night suspiciously. I can't wait to share this with my friends and read it again. This has some very vague spoilers, but... There is pretty much outright pedophilia in this book. Not like abuse/molestation, which would be perfectly acceptable themes to explore in a book for adults, but characters who are WAY too far apart in age having contact they simply shouldn't be having, presented in a way that suggests it's perfectly reasonable. You have a 10 year old being made out with by a 14 year old, then that same 14 year old is having a sexual relationship with a 19 year old while that same 19 year old is sleeping with the aforementioned 10 year old's 40 year old mother. Now, 19 is perfectly legal, so there's nothing actually wrong with the 19-40 relationship. And yet that's the only one even vaguely suggested in the narrative as being inappropriate.That, and the 14 year old and 19 year old are both guys, and everybody (including the two guys) seem to think that's something disgusting and shameful. So, casual pedophilia with a side of homophobia. No, thanks. The story was written fine, I just don't dig ghost stories so much. The lead narrator was very breathy, over dramatic and unnatural, hard to listen to. The other 2 narrators were good. Good one. Think you'll enjoy this one . Recommend you give this one a try. The narrator was awful. ..too stiff sounding and very uncomfortable sounding. Loved the story though.